Theatres across Birmingham are bristling with action, romance and adventure in the run up to Christmas. Whether it's opera, ballet, musicals or drama, there is something that all theatre-lovers will fancy. Weekend Notes has a round-up on the top 10 theatre in and around Birmingham from September to December 2015. 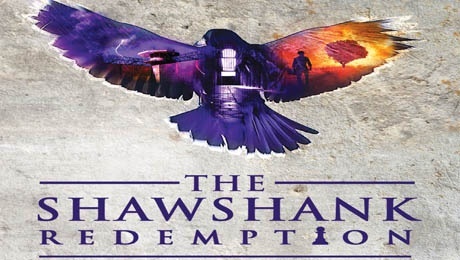 The moving, intense prison story of The Shawshank Redemption makes it to the stage in Birmingham. The Shawshank Redemption is a story about hope against all odds. This Bill Kenwright production is based on the hugely popular film starring Tim Robbins and Morgan Freeman. It follows the story of Andy Dufresne after he is sent to the notorious Shawshank prison with a double life sentence for the brutal murder of his wife and her lover, despite protesting his innocence. Despite enduring sadistic prison life, Andy strikes up an unlikely friendship with the prison fixer Red, which helps him overcome injustice and bullying and design a plan that could help him escape. Tickets cost from £12.90 to £37.90 and are available from the New Alexandra Theatre website. Birmingham Royal Ballet opens its new season with ballet's greatest love story. The classic tragic-romance of Swan Lake is brought to life in this lavish production that is as atmospheric as it is unforgettable. This is a romantic fable of ill-fated passion accompanied by Tchaikovsky's dreamy score and featuring sublime choreography. It tells the tale of a grieving prince who witnesses the transformation of a swan into a beautiful princess on a moonlit lake. This woman has been cursed by an evil spell to spend her days in the form of a bird, but can she be saved by the power of love? Tickets cost from £10 from the Birmingham Royal Ballet website or from the Birmingham Hippodrome website. Local celebrity Meera Syal wrote this much-loved coming-of-age novel that has now been adapted for stage for the first time. Set in the 1970s, we follow our heroine Meena, a young girl growing up in the only Punjabi family in a Black Country mining village, who is bedazzled by the new arrival of cool Anita. This comedy, adapted to stage by award-winning Tanika Gupta, is a sentimental look at a child caught between two different cultures during a backdrop of glam rock and Ted Heath. Tickets cost £8.50 – £35 from The Rep website. 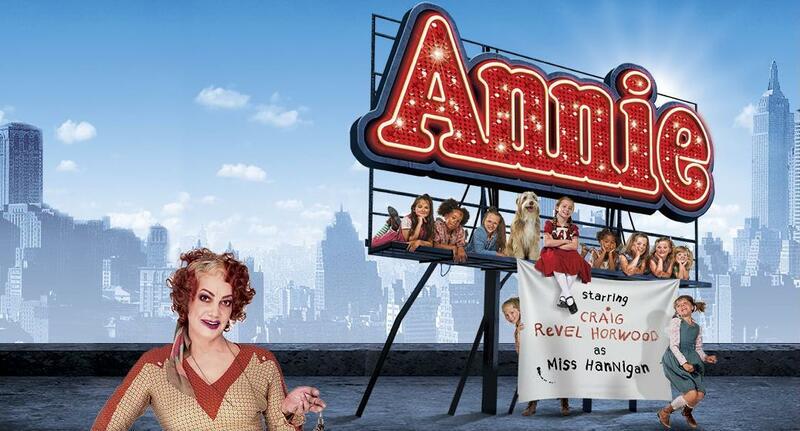 Strictly Come Dancing judge Craig Revel Horwood is virtually unrecognisable in the role of nasty Miss Hannigan in this well-loved musical. Annie is making quite the comeback and in the wake of the Hollywood movie, a new tour is also heading across the UK with songs including A Hard Knock Life, Easy Street, I Don't Need Anything But You and Tomorrow. Craig Revel Horwood is the big name attraction in the show and gives the audience the chance to boo him in real life away from his tough judge role on BBC1's Strictly Come Dancing talent show. Tickets cost from £20 to £42.50 from the Birmingham Hippodrome website or by calling 0844 338 5000. 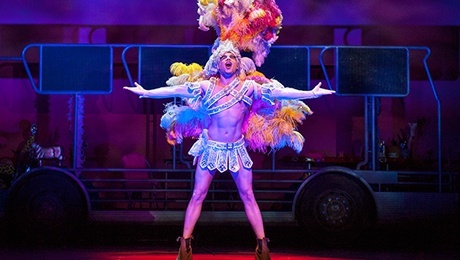 Drag queens, a story of friendship and the brightest and most glittery set you are every likely to see - that sums up the larger than life musical of Priscilla Queen of the Desert. Based on the successful movie of the same name, this is a heart-warming, uplifting adventure about three drag queen friends who hop aboard a battered old bus called Priscilla. They stumble into various escapades to a soundtrack of dance hits including It's Raining Men, I Will Survive, Hot Stuff, Finally, Boogie Wonderland, Go West, Girls Just Wanna Have Fun, and I Love The Nightlife. This gay-friendly comedy musical has the feel-good factor and is sure to get you on your feet. Tickets cost £15 to £47.50 and are available from the New Alexandra Theatre website. Andrew Lloyd Webber's famous rock opera returns to Birmingham with an X Factor star. 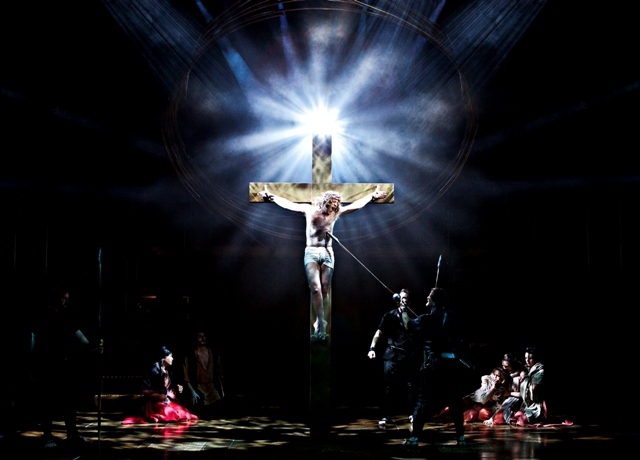 Glenn Carter returns as Jesus, musical theatre star Tim Rogers is Judas Iscariot while X Factor finalist Rachel Adedeji takes to the stage as Mary Magdalene. The musical features a soundtrack of well known favourites from I Don't Know How to Love Him to Everything's Alright and Jesus Christ Superstar. The Welsh National Opera has made Birmingham its second home with three regular visits a year. This time, the company is performing its version of killer musical Sweeney Todd as part of its Autumn Season. This is a brand new production as part of a series of operas on the theme of Music and Madness. (Other shows in the season include new productions of Bellini's I Puritani and Handel's Orlando). The man behind the priginal musical is Stephen Sondheim, whose other big success Into The Woods has been released at the cinemas recently. 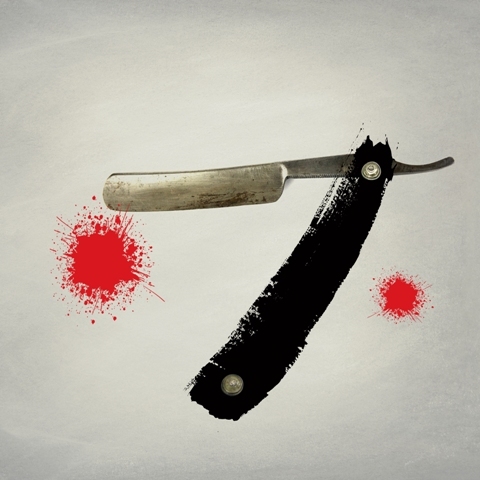 The Welsh National Opera is taking Sondheim's gruesome, murderous tale of the demon barber of Fleet Street and recreating it in the late 1970s/early 1980s instead of Victorian Britain. But be warned, you may never want to eat a pie again. Tickets cost from £16.50 to £50 from the Birmingham Hippodrome website or Welsh National Opera website. The Rep's big Christmas show for families this year is the magical tale by CS Lewis of an enchanted world of adventure. 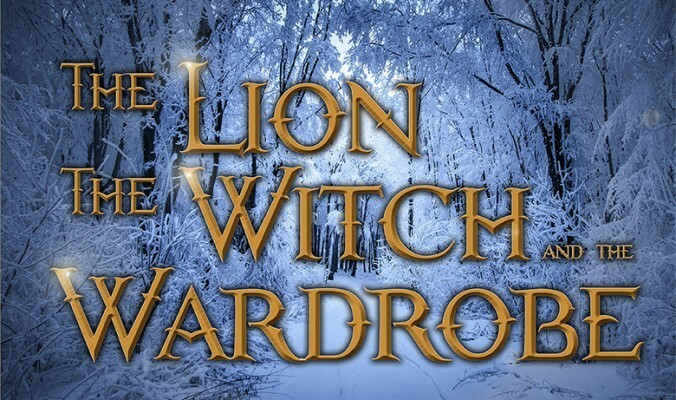 Fun for all the family, the production will take the audience on a journey into Narnia with memorable characters like the wicked White Witch, heroic Aslan the lion and lovable Mr Tumnus. It is bound to put a spell on you. Tickets cost from £7.50 to £35 from The Rep website. Damien Jalet's critically acclaimed YAMA returns as a brand new full length work featuring a set designed by renowned visual artist Jim Hodges. The critically acclaimed dance piece YAMA comes to Birmingham's DanceXchange. 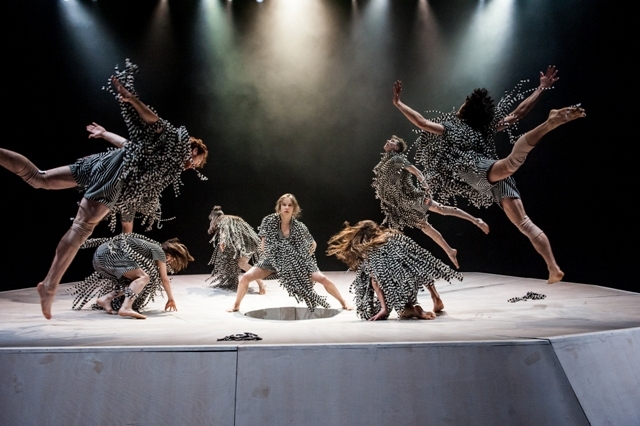 YAMA, created with the dancers of Scottish Dance Theatre, explores the mythology associated with mountains inspired by the pagan and animist rituals practised among the mountains of Tohoku, Japan. This is the latest work by impressive choreographer Jalet, who has been responsible for some of the most revered productions of the past 10 years including the Laurence Olivier award-winning Babel and a radical re-staging of Bolero with Marina Abramovic at the Paris Opera. YAMA is an unmissable show for fans of modern dance. Tickets will be available from the Birmingham Hippodrome website or through the DanceXchange website. A new production of the feel-good musical heads to the Midlands. 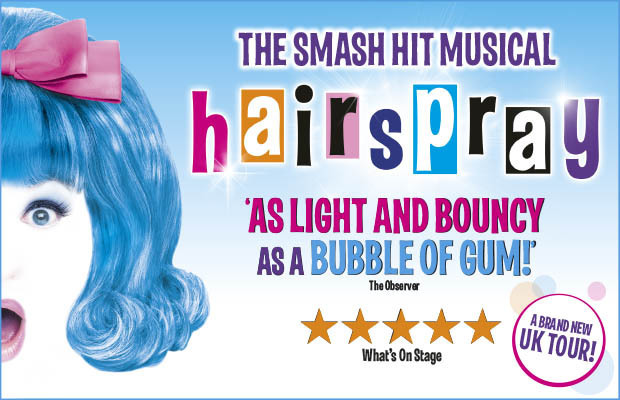 Reaching Malvern in October, Hairspray then moves on to Birmingham's New Alexandra Theatre to be it's big Christmas show. Set in 1960s Baltimore, the audience is introduced to lovable Tracy Turnblad, a big girl with big hair and an even bigger heart. Tracy wants to dance her way onto national TV but attracting local attention, she ends up using her new-found fame to fight for equality. With romance, lively music and songs and colourful characters, Hairspray has become one of the most popular musicals on the theatre circuit. 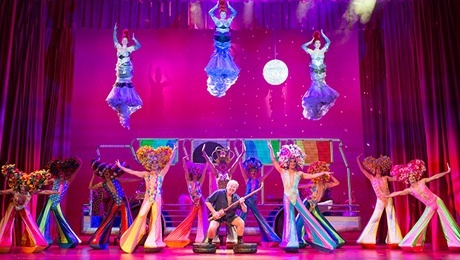 This production features a host of tv stars including Tony Maudsley from Benidorm as Edna Turnblad, former Blue Peter presenter Peter Duncan as Wilbur, Loose Women and ex-Brookside star Claire Sweeney as Velma Von Tussle and X Factor's Brenda Edwards as Motormouth Maybelle. Tickets start at £16.90 and are available from the New Alexandra Theatre website or from Malvern Theatres website.